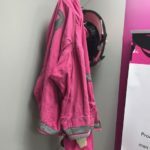 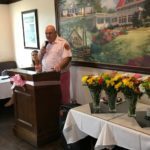 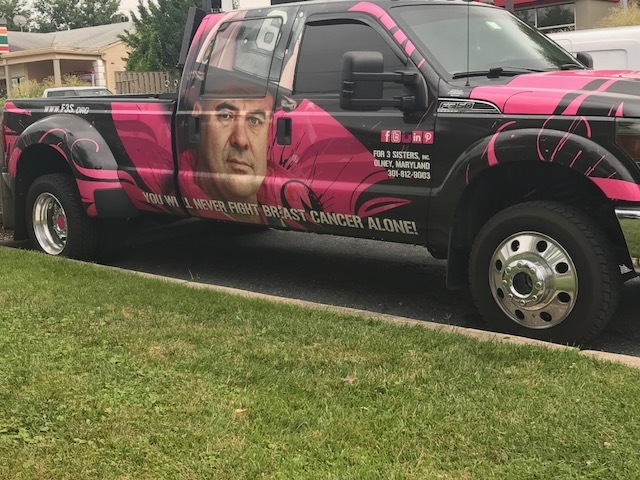 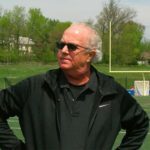 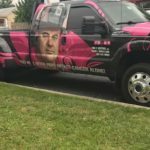 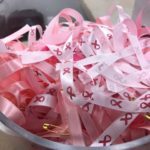 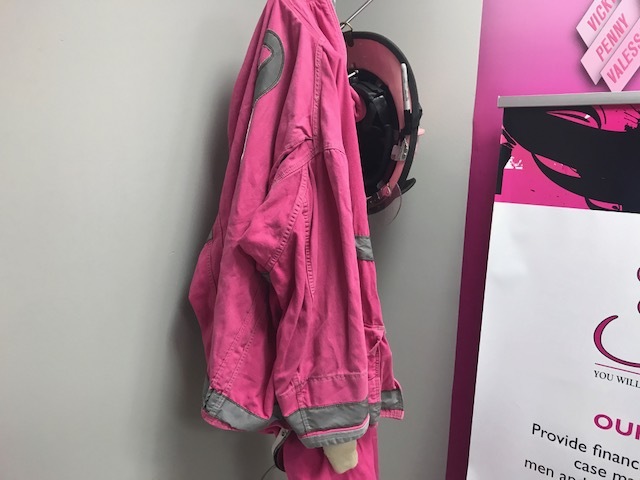 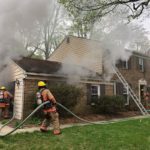 Marshall Moneymaker is a retired Montgomery County firefighter and known to many in Montgomery County as the “the pink fireman” for his advocacy about breast cancer; a disease that claimed the life of three of his sisters. 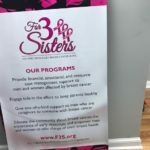 Through his process of healing, Moneymaker started a nonprofit in 2011 from the basement of his home titled “For 3 Sisters” to support breast cancer fighters, survivors and their caregivers. 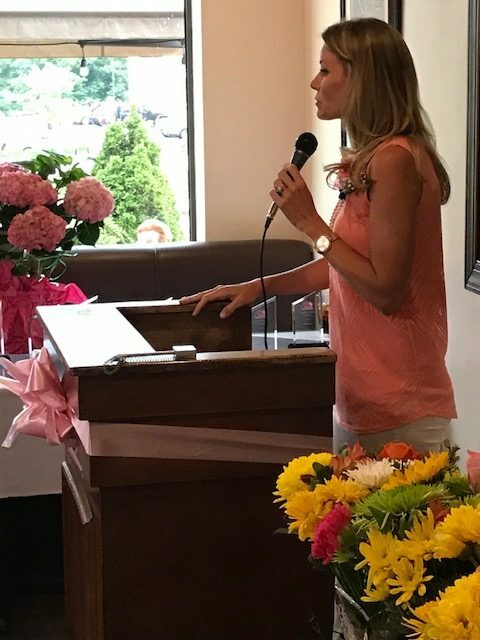 Now 6 years later, Moneymaker and his wife Shannon, are celebrating the organization’s expansion from their home office to a new headquarters in Olney. 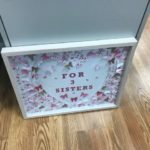 “This is a milestone and what it allows us to do is bring in a new case manager, bring in volunteers and have a home to have our board meetings and those types of things,” Moneymaker said. 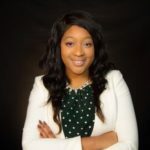 An increasing client base is why they are adding new positions to their team and expanding to a bigger place. 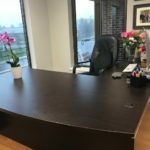 Most of the items in the new headquarters, from the office furniture, couches, office supplies and even the flooring, were donated from local businesses and volunteers in the community. 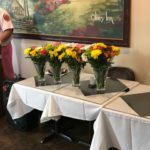 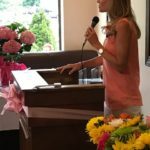 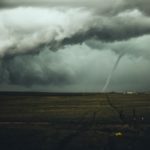 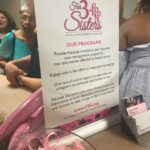 “It was just one gift after another and when it happened, I just couldn’t help but cry because my heart was just overjoyed with people’s compassion and kindness,” said Shannon Moneymaker, executive director of For 3 Sisters Inc.
From home office to a headquarters, she said it’s something she never imagined.